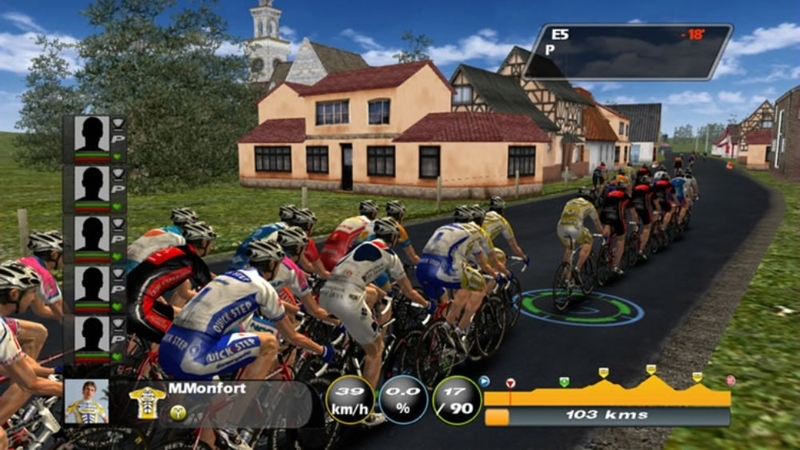 Tour de France 2009 is the most famous cycling race's official simulation game. 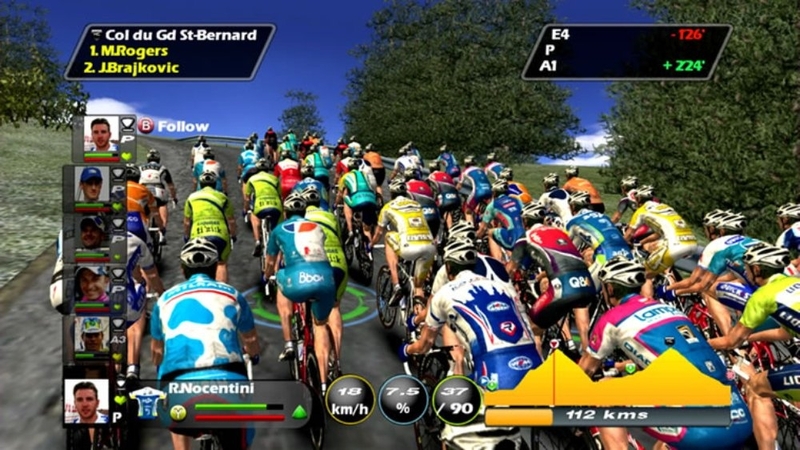 Choose one of the 18 official teams and lead it through 2009 edition's 21 official legs by interacting directly on you riders. 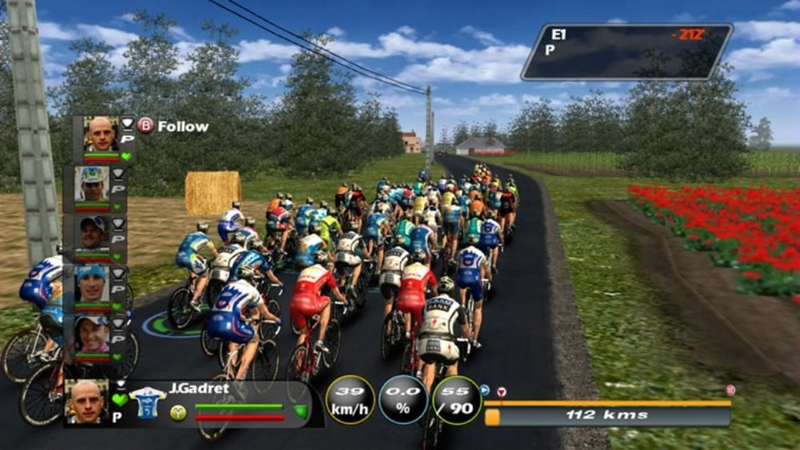 Early breakaways, fights for jerseys, sprints are some of the possible behaviors that are particularly specific to the sport. 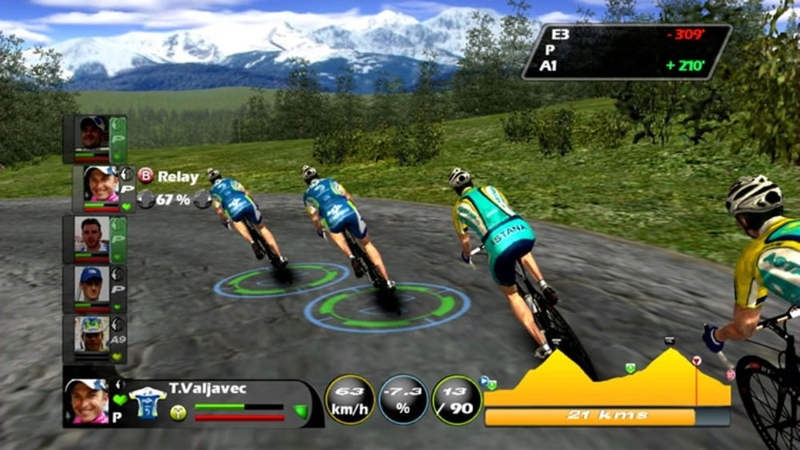 Race up to 4 players, wheel to wheel, on Live Arcade to lead your team to the highest step on the podium. 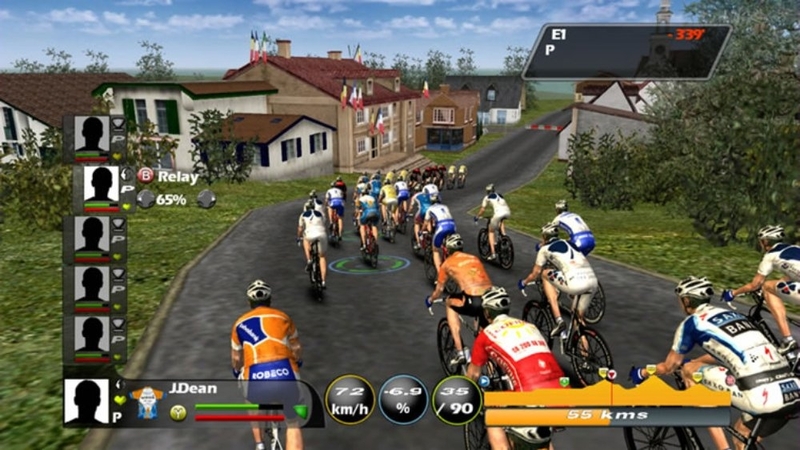 This game requires the Xbox 360 hard drive or 512 MB memory unit for storage. There are no refunds for this item. For more information, see www.xbox.com/Live/accounts. 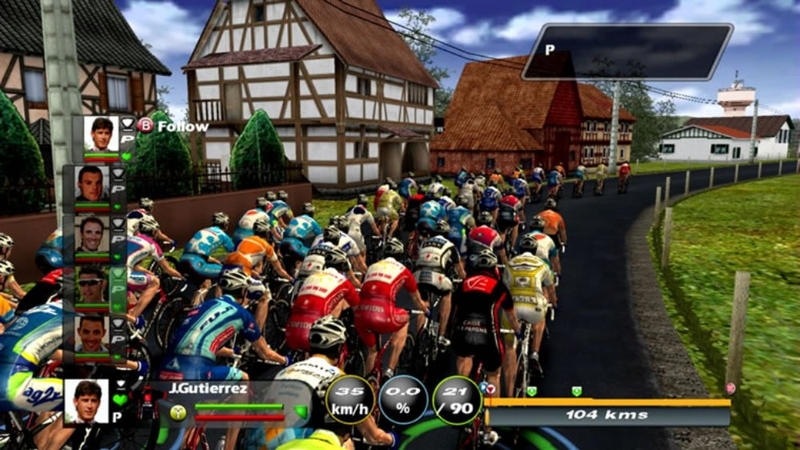 This game requires the Xbox 360 hard drive or the 512MB Memory Unit for storage. There are no refunds for this item. For more information, see www.xbox.com/live/accounts. 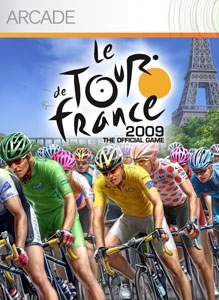 Breakaways, sprints and fights for jerseys, download Tour de France 2009's official trailer! 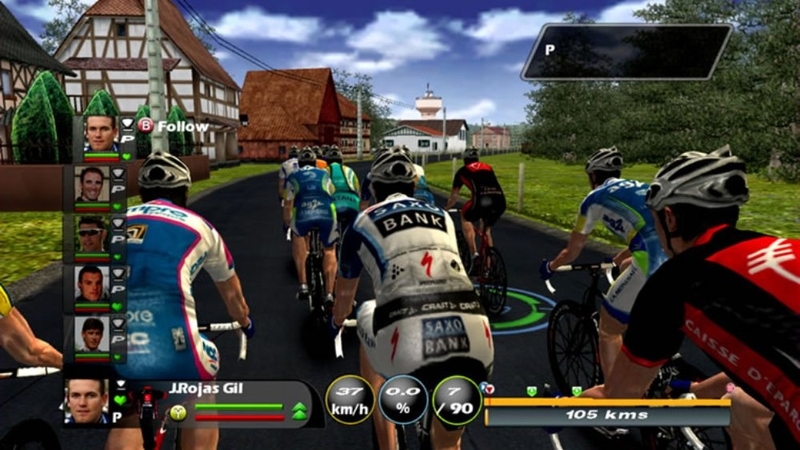 Tour de France 2009's playable demo allows you to lead one of the 18 official teams on the Tour's 7th official leg: Barcelona – Andorra Arcalis. 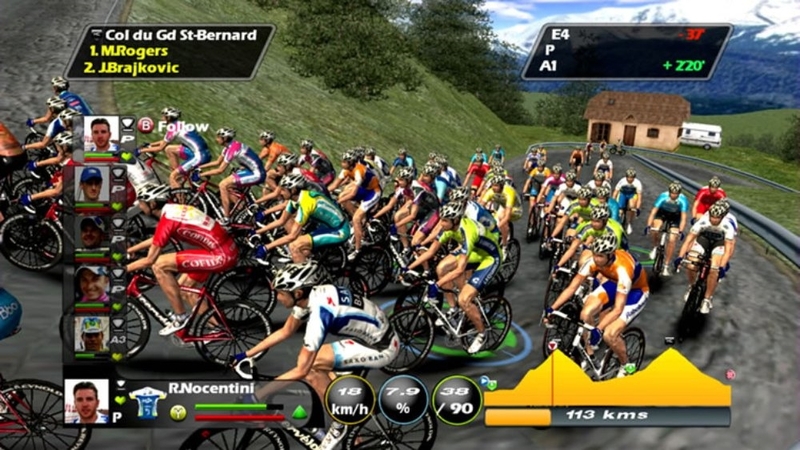 This 224 km long section offers a 1st category mountain pass and one of the highest finish lines ever seen in the Tour's history (2,200 m high). 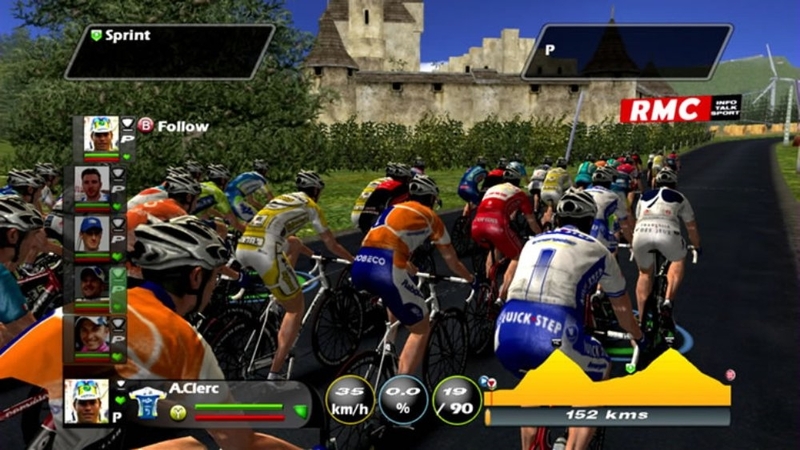 The length of this leg could let a daring and tough climber take his chances early in the race to finish in first position. 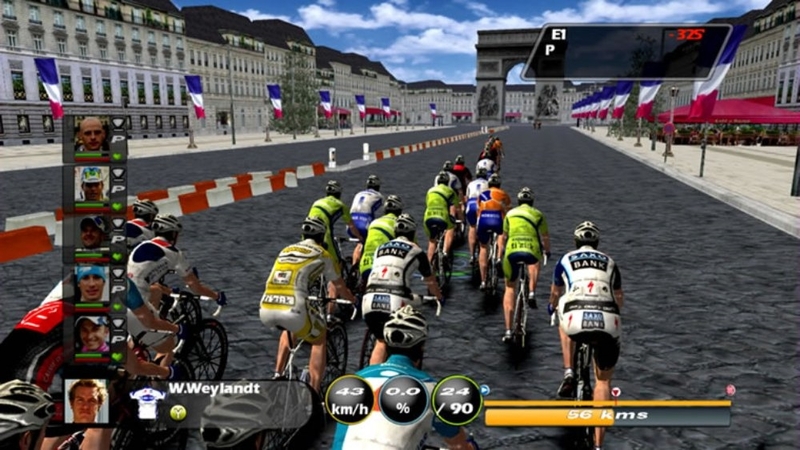 This game requires the Xbox 360 hard drive or the 512MB Memory Unit for storage.